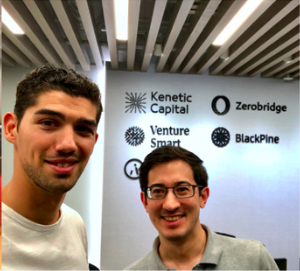 We are super excited by the current adoption of the Varanida Extension, the very first application of the Verified Ad Protocol. Through the extension, Varanida users have blocked more than 400 million intrusive ads and scripts! 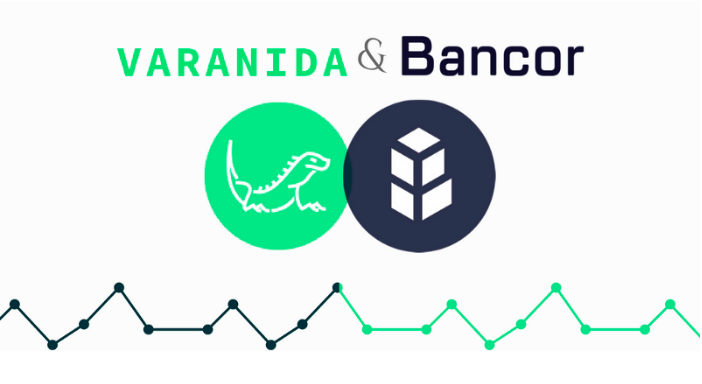 With close to 1,000 new downloads each day, Varanida is expecting that number to grow quickly as feedback from the community has been outstandingly positive. 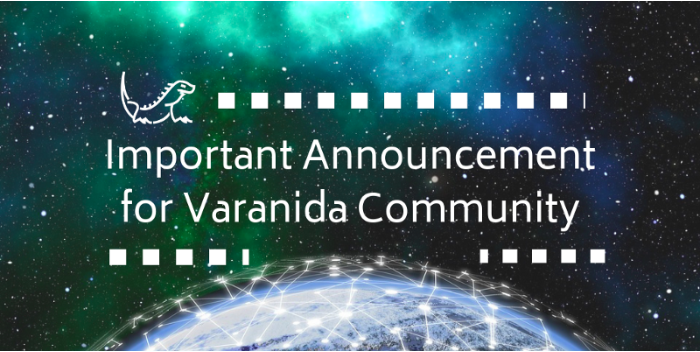 Today, in order to thank the Varanida community for your support throughout this whole project, and to celebrate the recent launch of our ICO, we are launching an Airdrop Booster. 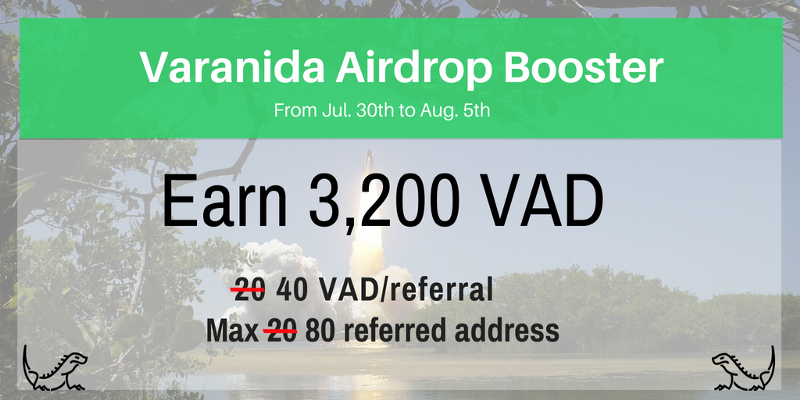 The Varanida Airdrop Booster will give you 7 days to earn up to 3,200 additional VAD. How Does The Airdrop Booster Work? Usually, the Varanida extension allows users to earn 20 VAD per referral, while allowing a maximum of 20 referrals. However, during the 1 Week Airdrop Booster, the number of VAD earned from referrals will be doubled and the number of referrals allowed will be quadrupled! Cleaning the Internet is easier said than done, so we need your help. Varanida is a project we are strongly committed to, as it enables all parties to regain the control they truly deserve over their own data, work, and opportunities, and receive the value they deserve from that participation. We have a strong anti-fraud and abuse policy. Any unnatural referral behaviors (i.e. bots, auto-refers, emulated browsers, etc.) won’t receive a referral credit, the referrer will be banned, and their VAD balance will be reduced to 0. Finally, a KYC will be required from all users to claim their earned VAD tokens.